We have years of experience and a wide variety of clients that will showcase our landscaping talents to prospective clients. For those who are seeking a capable and qualified company to partner with please contact us today. Even if it is a small landscaping project for your home lawn, a new commercial walkway renovation installation or winter snow removal from a Boston parking lot, you will have the peace of mind knowing that the company that you have partnered with will be there when you need us most. 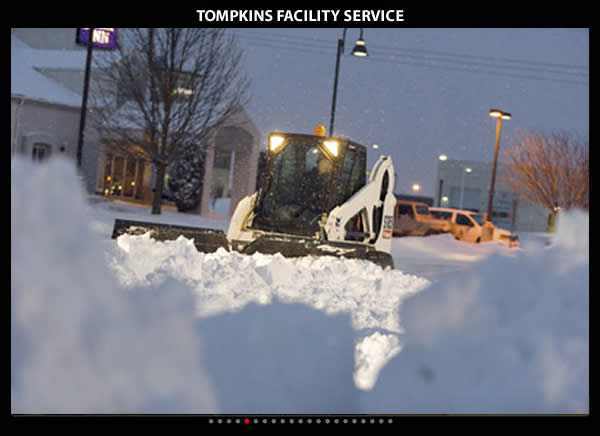 We currently provide Commercial Snow Plowing and Commercial Landscape services throughout the Boston area. These would include downtown Boston, Brighton, Chelsea South Boston and the Seaport areas, Dorchester, Roxbury and Roslindale. 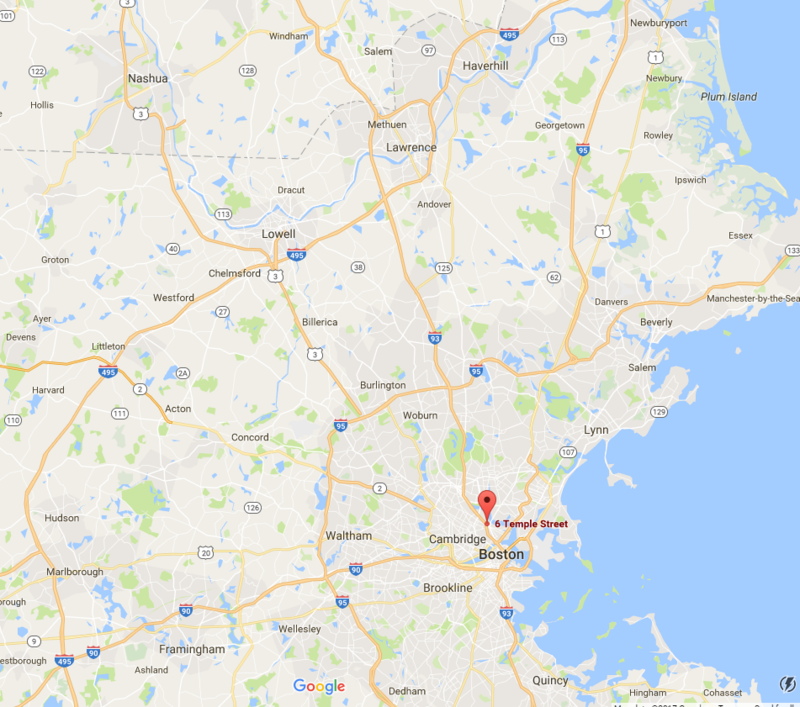 We also currently work north of Boston as far up as the North Shore seacoast area, Merrimack Valley Andover and Lawrence areas. Please feel free to contact us today so we can schedule a consultation and your free estimate for the services that you need.